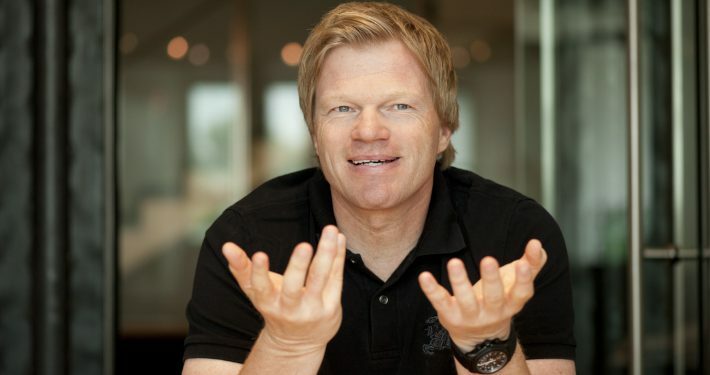 As an entrepreneur, Oliver Kahn presents himself with the same dedication and energy with which he has also become the best goalkeeper in the world. 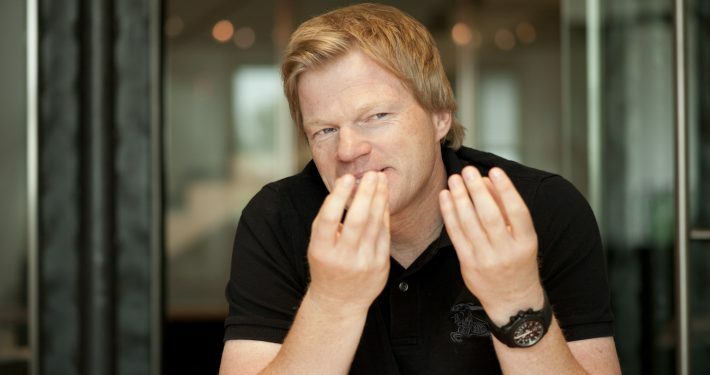 The core of his entrepreneurial activities is the mission of helping people to improve their performance and make them a little better every day. 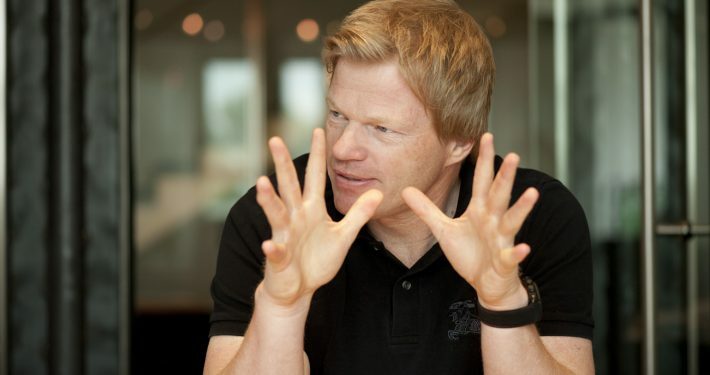 With his partners, Oliver Kahn establishes and develops companies in the ever-growing markets of football. Football is unquestioned and with increasing distance the most popular sport in the world. I has firmly established itself in recent years as part of the global entertainment industry. In almost every country and on all the continents of the world, the football shows itself strongly and socially committed. In addition to the European core countries, football in China, the USA and India represents the most growth-oriented sales markets in the future. 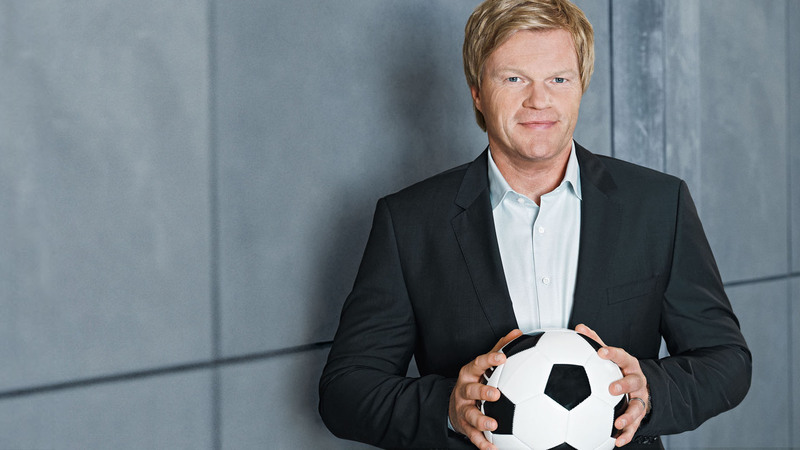 With his latest company Goalplay, Oliver Kahn is pursuing the goal of becoming the leading supplier of goalkeeper products. 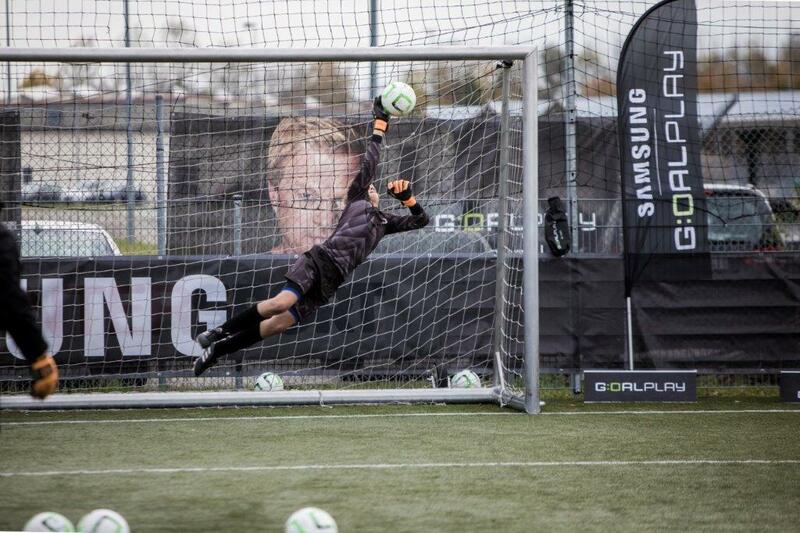 GOALPLAY is a sporting company, founded by myself, who takes full care of the needs of the male and female goalkeepers. In addition to gaming equipment www.goalplay.com and www.facebook.com/goalplay will present and offer training exercises in a revolutionary way. 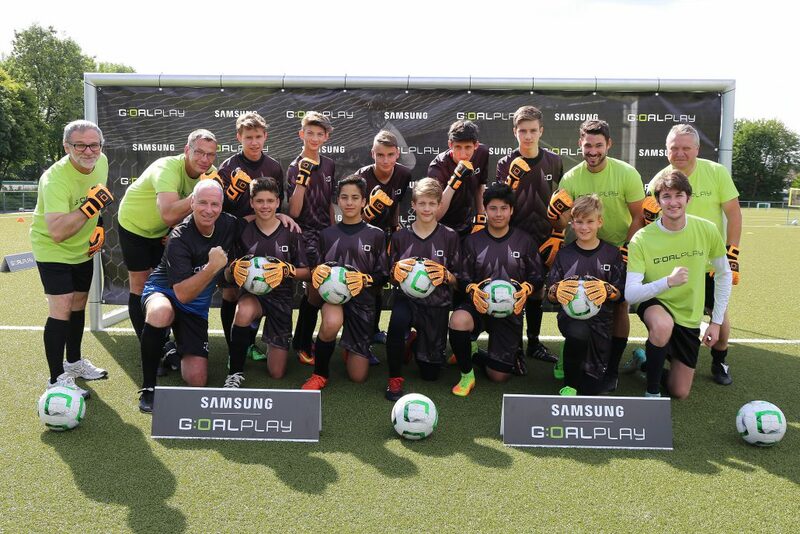 A special offer of the company is the GOALPLAY Academy. 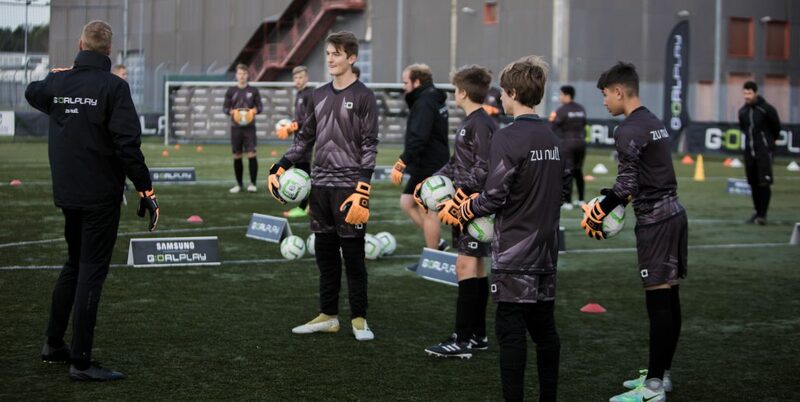 For football clubs, football associations, football schools as well all crazy football people GOALPLAY offers support and exchange for a goal-oriented player training. The services range from individual training units to long-term partnerships in the national and international area.